This product is also known as : zimmer splints. Bunion splint which has clinically proven to be effective and favored by our customers and one of the top selling bunion aid. DonJoy Product if available in stock get shipped in 2 business days. Immobilizes the base of the thumb to stabilize injuries to the ulnar collateral ligament. 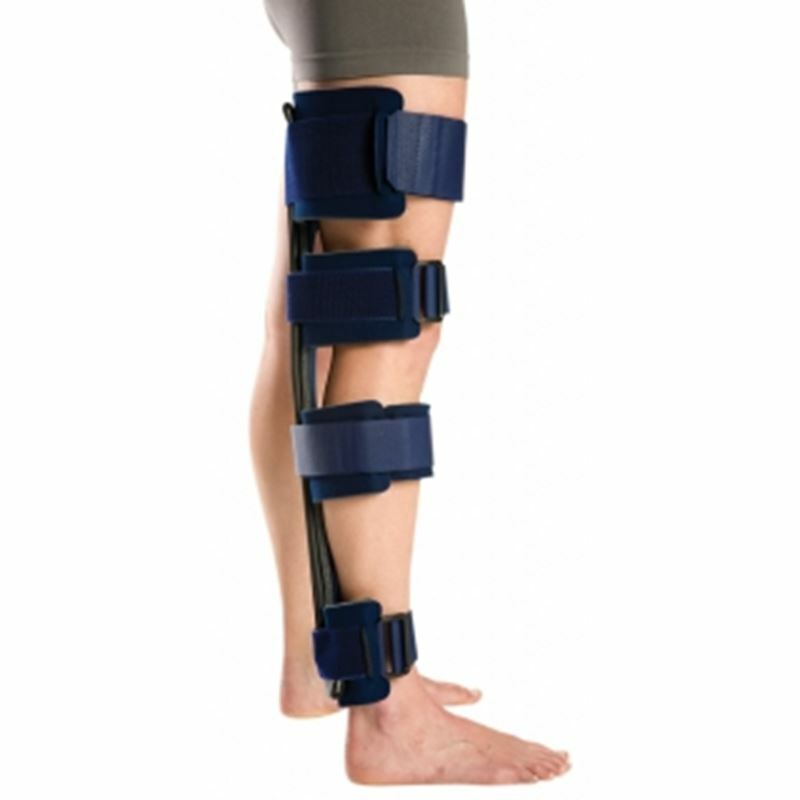 This snug and comfortably fitting brace is pretty easy to use and apply for post operative patients. If you are looking to prevent an ankle injury; use Aircast A60 Ankle Brace. designed to give maximum relief from swelling, inflammation, pain and swollen joints. maximum relief from swelling, inflammation, pain and swollen joints by using the cryo therapy treatment for ankles. 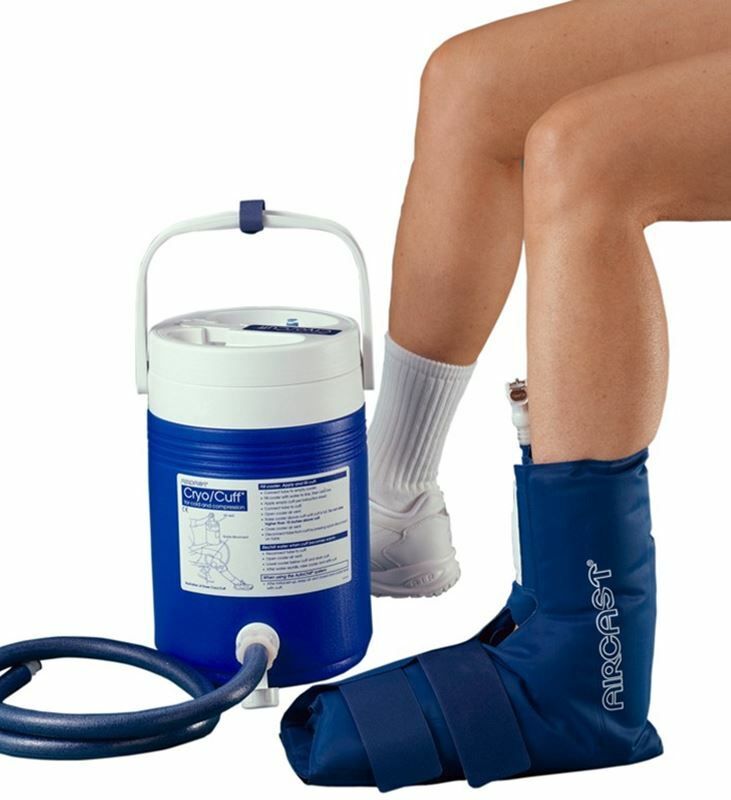 Get your ankle treated using Ankle Cryo/Cuff. Designed to give maximum relief from swelling, inflammation, pain and swollen joints. 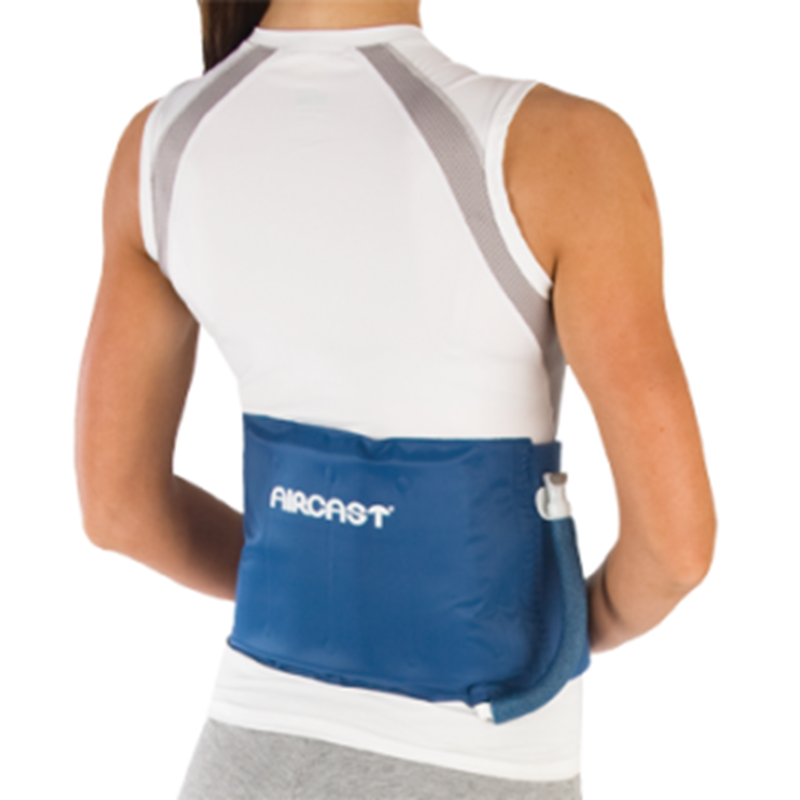 Cooling effect helps ease the pain.Fast Shipping! Used to give maximum relief for elbow from swelling, inflammation, pain and swollen joints.Best Priced Kit in Market. Perfect for post operation conditions and sports injuries. Suffering from Swollen foot, pain and hemarthrosis; time to use Foot Cryo/Cuff with cooler. 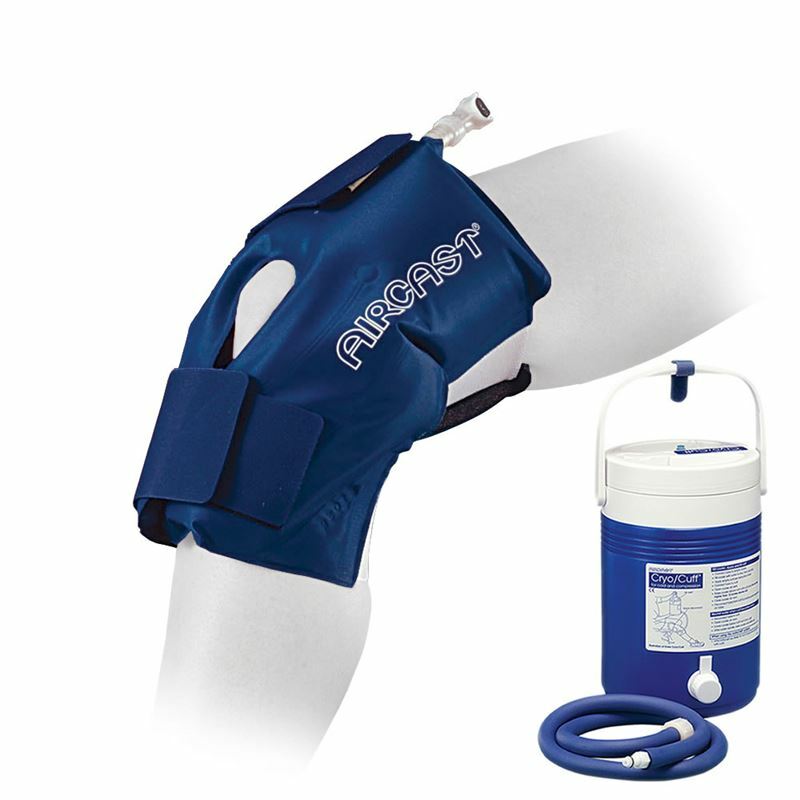 Aircast Cryo/Cuff medium Knee with IC cooler is used to cover the entire knee to reduce any swelling or pain. Helps in connecting the aircast cooler with the cryo cuff. Get extended cold therapy for 6 to 8 hours by using IC cooler. Fill it, shut it and get rid of pain and swelling. You will have to buy a cryo cuff separately with this cooler. cryo/cuff knee. If you have the aircast cooler you can buy you knee cuff here for fast delivery and best online prices. Eliminate the need of a Aircast cooler. The Cuff is directly filled with Water and Ice. 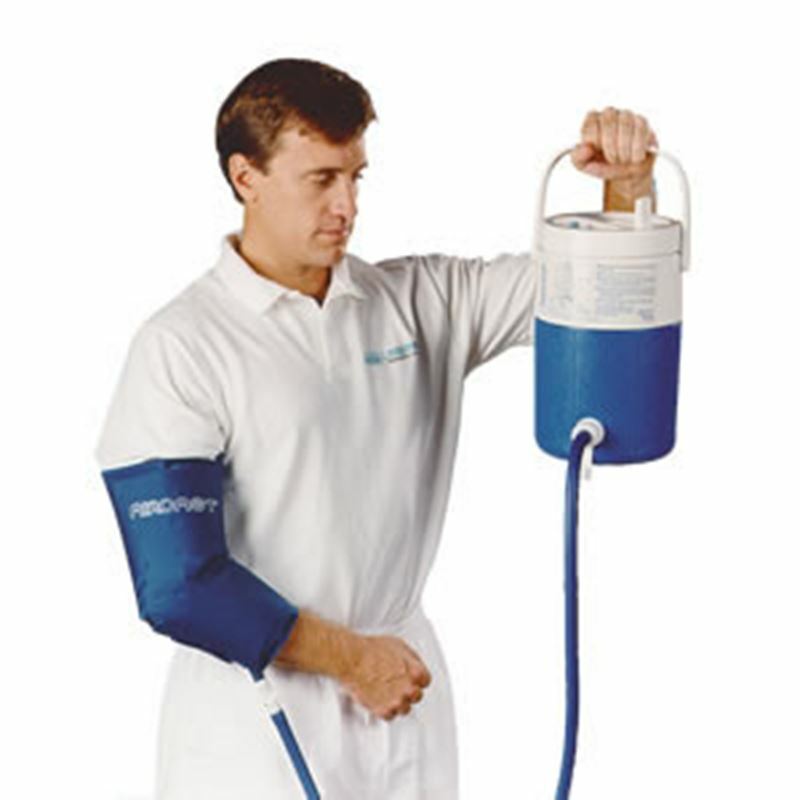 Comes with a Hand pump to create compression in the cuff. 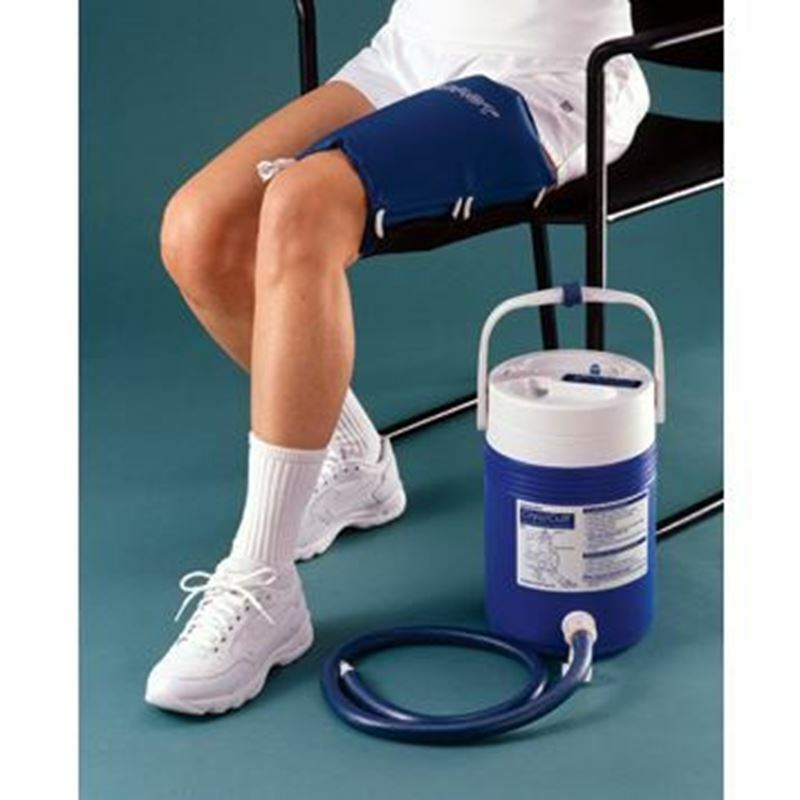 Gravity Cooler with knee cryo cuff,best selling product.Very Fast Shipping! 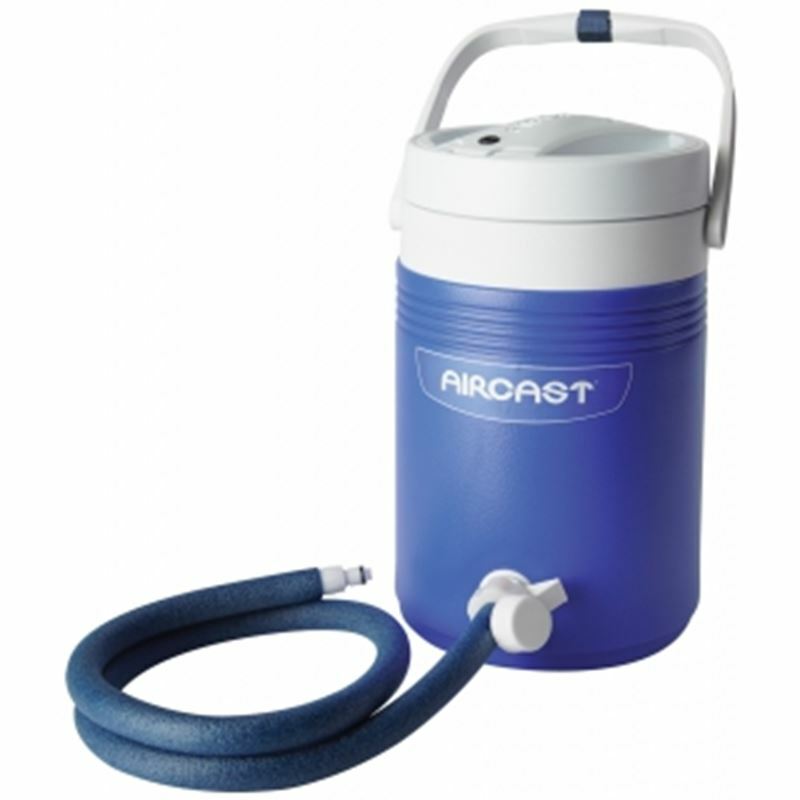 Aircast Cryo Cuff knee with Motorized cooler (contains a pneumatic pump inside the lid) and a hose. Buy Cryo Cuff Knee online from HHCS. 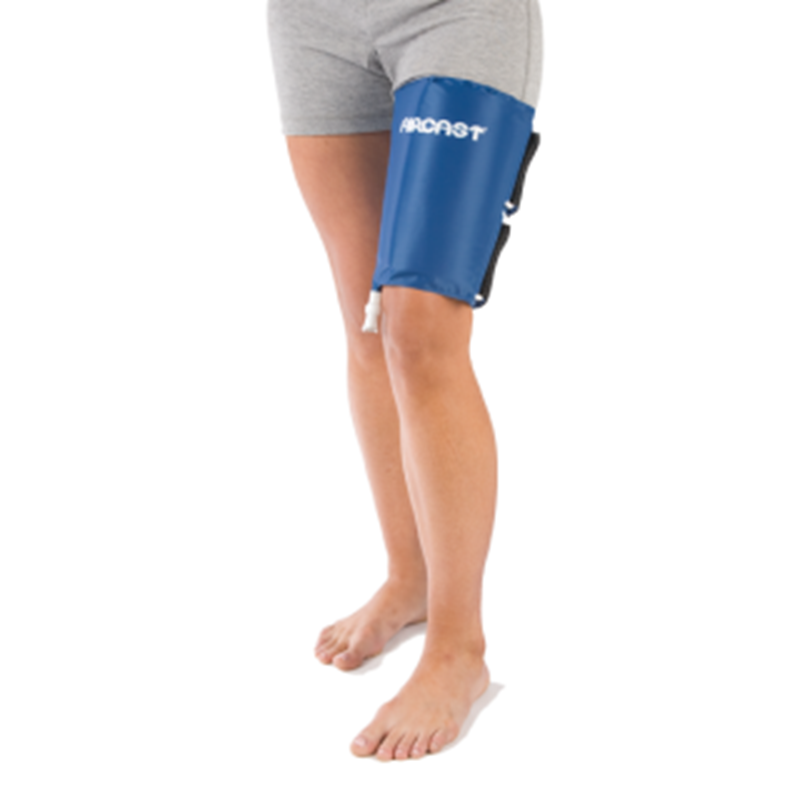 Aircast Knee Immobilizer for stabilizing knee. It is used to keep the knee fully extended and relieve pain. With light weight cushioned straps it provides extra comfort. 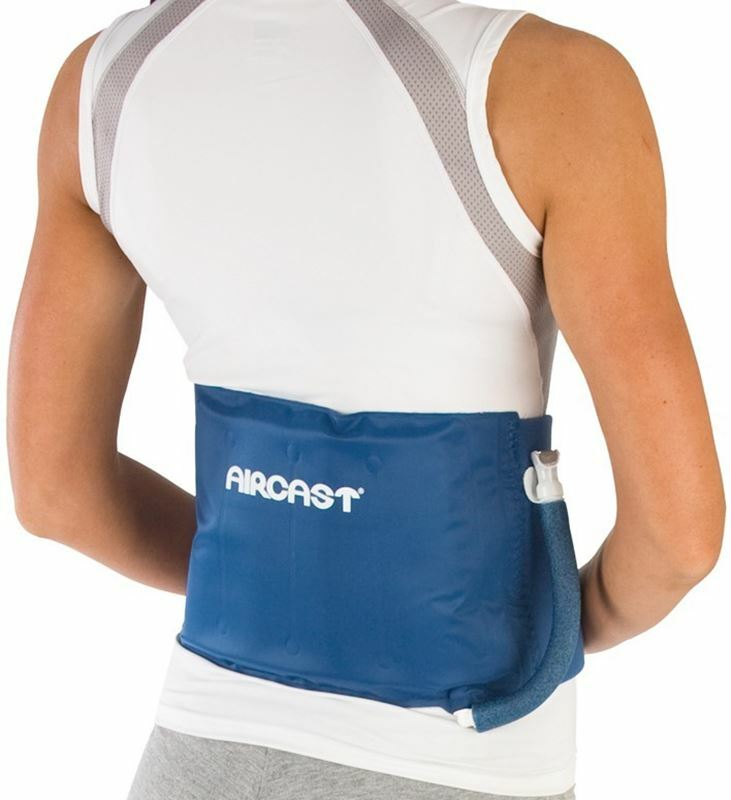 If you have the aircast cooler, just get this cuff and get rid of pain and swelling on your shoulder. 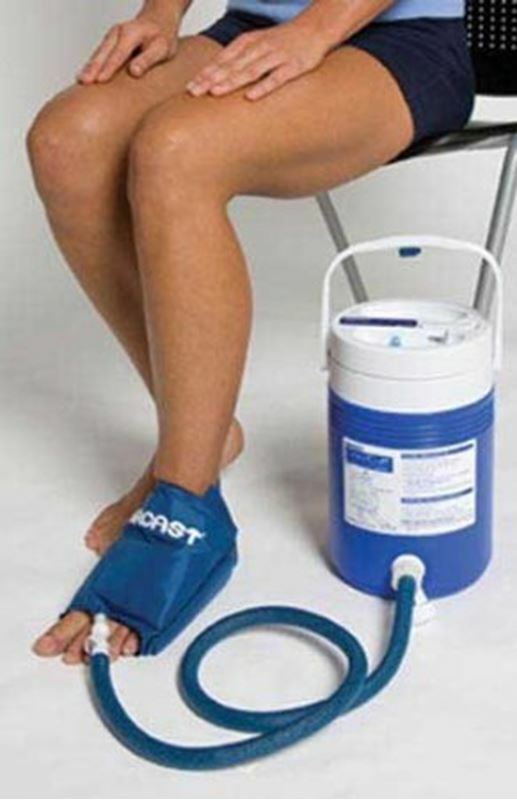 Cold water therapy and compression on focal points help you reduce pain and swelling by using this product. Aircast Thigh Cryo Cuff. Heal and get rid of your thigh pain, helps in faster recovery. ColPac Cold Therapy for any body area or shape. Provides upto 30 minutes of relief from acute pain and swelling!